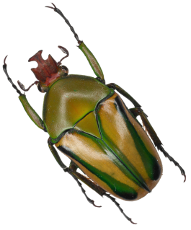 Tuesday, Oct. 9, 7 p.m., “Beetles (Coleoptera) Associated with Forensic Investigations,” Entomologist Boris Kondratieff (CSU), with an introduction by UCMNH Curator of Entomology Deane Bowers. Delve into forensic entomology and learn how insects and arthropods are collected from human corpses to make scientific inferences in criminal investigations. Friday, October 12, 2 - 5 p.m. 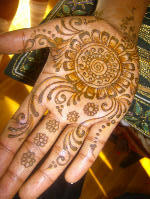 OPENING RECEPTION, WORKSHOP, TALK and TOUR for "Beetles"
Henna Workshop, 2 - 5 p.m. Ongoing tours of insect fossils 2-5 p.m.
Wednesday, Oct. 24, 7 p.m., Beetle-Mania! 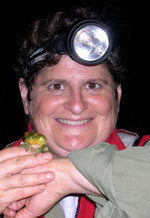 Beetle-inspired creative writing for everyone led by Boulder author Ellen Orleans, M.F.A.